Does your business feel lifeless in today's fast-paced marketplace? Tired of struggling to stand out? Can't seem to clarify your message? You may be a zombie and not even know it. You'll learn from real-life case studies and also gain practical tips and exercises that will help your business. 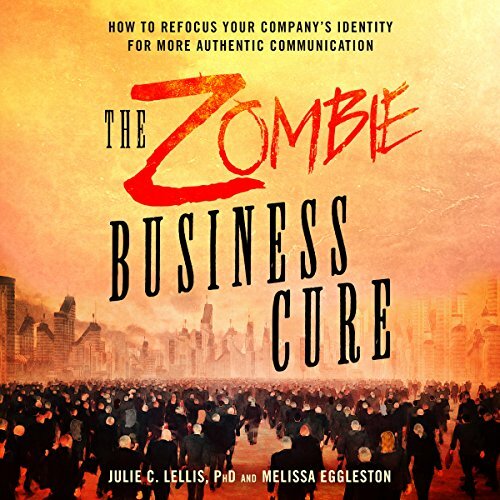 The Zombie Business Cure is the antidote for lifeless communication that repels customers. By using the principles in this book, you'll attract the right audiences and increase your success.